Search engine optimization is becoming crucial for both small and large businesses. SEO is one of the best mediums by which you can improve your website ranking. Almost all the businesses realize the importance of search engine rankings and what role it plays in increasing the website ranking. While hiring SEO firm is always not a feasible option for every company, they keep looking for a viable alterna1`tive. One of such ways to improve your business is by using SEO virtual assistants. What is an SEO VA (Virtual Assistant)? SEO is essential process by which you can improve your website ranking across all the search engines. By opting for search engine optimization virtual assistants it can also help improve your search engine rankings. They are well versed in Google page ranking and SEO techniques and help you develop the required SEO techniques that can improve your search engine website ranking. What key tasks SEO VA can perform? Among various tasks performed by a Virtual assistant, some of them are mentioned below. Keyword research – Choice and placement of keyword can play a significant role in the development of a structural website. Domain registration – Virtual assistant can also help you register a specific domain over the internet. 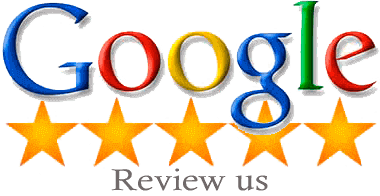 Expert SEO services can save a lot of time for you. They shall not only help you built up a good SEO website but are also going to help you make a decision on choosing a domain name for your website. 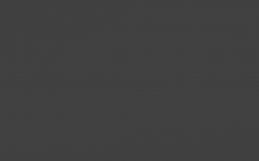 Page optimization – VA can assist you in on page optimization of your website. The right use of this technique can enhance your webpage rankings. Competition analysis – In order to stay updated and competitive in this world of business, you need to analyze what type of changes or implementation is being done on your competitor’s website. Right analysis can take your business to manifolds. This analysis is performed by VA and the data collected is further used for improving and building your website. Forum and blog participation – On the internet, forums are available with different participation on various topics. Participating in open forums will help in increasing your company visibility. Similar ways, blogs are also available on the internet and plays a significant role in increasing your online presence. 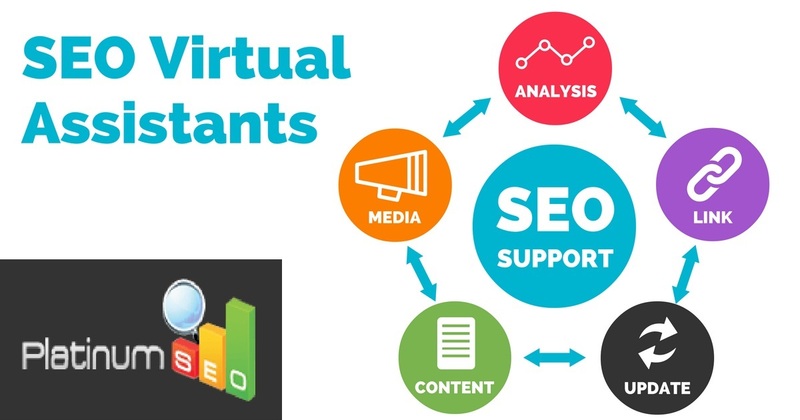 SEO Virtual Assistant can actively participate in such forums and can help you market and build up your name on the web. Link building- Backlinks are ways to direct internet traffic to your website. VA can help develop high-quality backlinks by using effective link building techniques like posting interesting web content on the internet. Just like backlinks, even internal linking also plays a key role in deciding your page ranking. You must have both backlinks and internal links to your website. It helps boost your search engine rankings and internet traffic. Content marketing- it includes creating web content, writing press releases and other blogs related to your article. All of this is also carried out by a good VA to enable companies to reach their target. Are you looking to jumpstart your online presence? It is a good idea to hire expert SEO services from Platinum SEO services. They understand the ways to optimize your web content and meet SEO needs. They ensure to provide you best services and also helps you achieve long-term targets.